The Associated Press recently reported that a bold federal effort to curb prescribing of painkillers may be faltering amid stiff resistance from drugmakers, industry-funded groups and, now, even other public health officials. It's a sad commentary on the pharmaceutical lobby. Especially when prescription opioid overdose in 2012 was listed as the second leading cause of accidental death in the United States, killing more people than heroin and cocaine combined. The year before, in 2011, the top 10 medical prescribers in Tennessee wrote prescriptions for more than 20 million doses of restricted pain medication. That is more than three pills for each of the state's 6 million-plus residents, but it was only a small fraction of the doses handed out by more than 30,000 medical prescribers statewide. 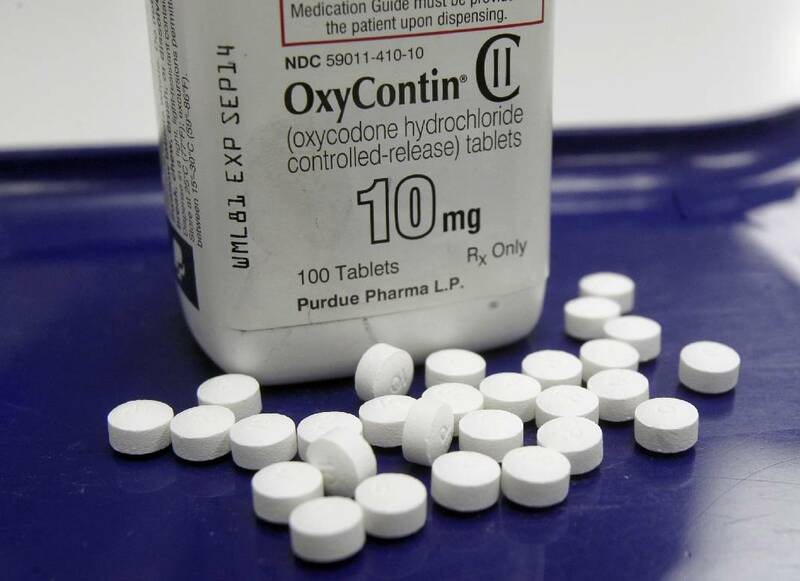 The state's nearly 18 million prescriptions for controlled substances such as Oxycontin and hydrocodone represented an increase of about 23 percent from 2010 to 2011, according to an April report to the Tennessee General Assembly. Nationally, the CDC reports that prescription opioid sales have increased by 300 percent since 1999, but there has not been an overall change in the amount of pain Americans report. Nonetheless, the CDC's quite reasonable national effort to get a growing national problem under control beginning in January has churned backlash. Industry-funded groups like the U.S. Pain Foundation and the American Academy of Pain Management claimed the CDC guidelines went too far, could block patient access to medications if adopted by state health systems, insurers and hospitals and were "written mostly behind closed doors." One group threatened to sue. So the CDC abandoned its January target date and instead opened its guidelines to public comment for 30 days — and perhaps change. "This is a big win for the opioid lobby," said Dr. Andrew Kolodny, co-founder of Physicians for Responsible Opioid Prescribing, a group working to reduce painkiller prescribing. The CDC's current proposed guidelines are common sense: Doctors would prescribe these drugs only as a last choice for chronic pain, after non-opioid pain relievers, physical therapy and other options. The CDC also wants doctors to prescribe the smallest supply of the drugs possible, usually three days or less for acute pain. And, yes, the CDC's proposal is highly unusual. The agency rarely advises physicians on medications. Instead, that's a job formally assigned to the Food and Drug Administration. That should be testament enough that we have a problem not being addressed at the usual places, so more is needed from the agency charged with disease control. Opioids, the powerful but highly addictive class of pain medications, rang up over $9 billion in sales last year. You can comment on the proposed guidelines at http://www.regulations.gov/#!documentDetail;D=CDC-2015-0112-0001.